Almost a month late but better late than never. I attempted to take Nathan and Teagan's birthday photos in Myrtle Beach but right before that attempt they had slurpies. Remember Teagan's blue lips? Not a good look for a birthday portrait. love! 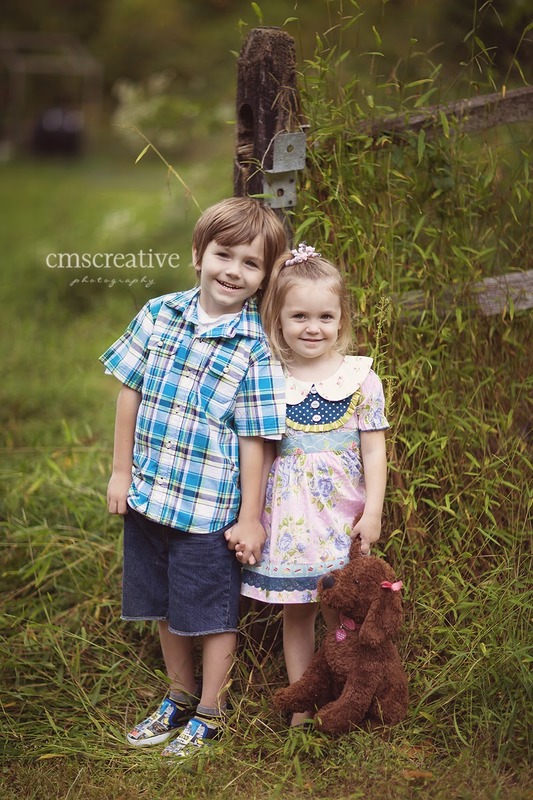 :) You do such a great job photographing your own kids! I wish mine would listen and stand still and smile!